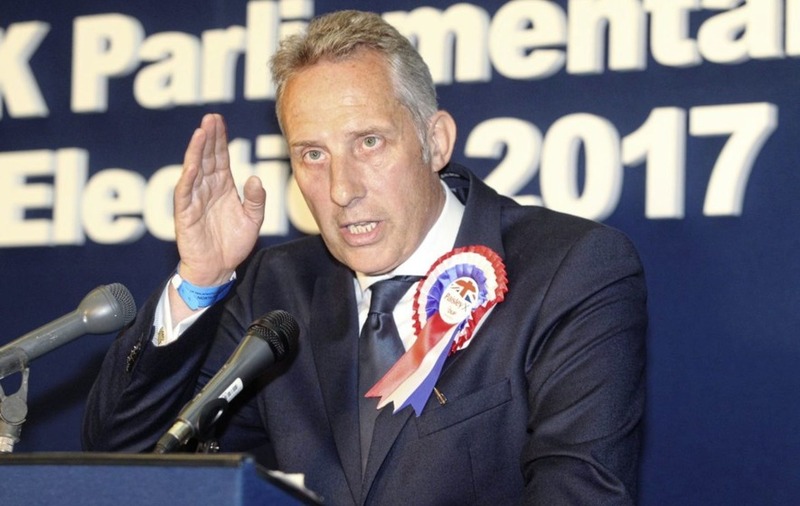 Whilst Ian Paisley Jr is not seen as having the communication skills of his further many from the Leave community have said that his recent statement is a welcome change from the usual soft rhetoric around the issue. Paisley said: "Does the minister agree with me that it's about time the Government demonstrated a no surrender attitude to the EU bureaucrats, who try to blackmail us, bully us, over air flights, passenger duty and everything else? Stand up to them man, and stand up to the EU and let's get on with leaving the EU." Do you agree that we should Leave the EU now? Sign up here! Read: "Paxman sticks his nose in it!"